Eric Williamson, the Design Lead for Epic Games, has just announced some massive upcoming changes. First and foremost, the Quad Launcher is being vaulted. The absurdly strong explosive has been high on many players vaulted wishlists for a while so this will likely come as a welcome change. 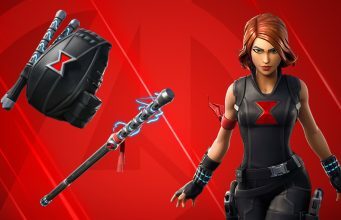 Other weapons/items will be vaulted as well but those have not yet been announced. 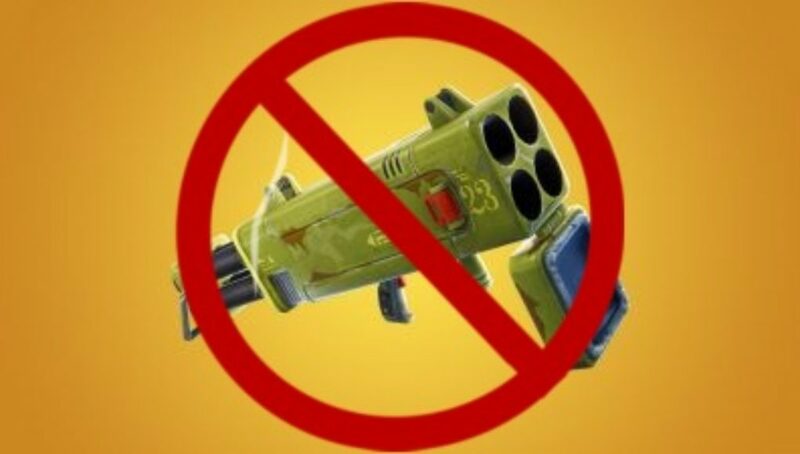 In addition to the Quad Launcher, Williamson also says they will be making tweaks to shield availability. That almost certainly is increasing shield spawns. They are also going to be reducing the mobility items by lowering the spawn rates of both items and vehicles. This is a massive dump of new information and stuff many players have been asking for. Lowering mobility and increasing shield spawns while getting rid of one of Fortnite’s strongest weapons has the potential to drastically change the current meta. We will update you when we know more about the other vaulted items Williamson is alluding to in his tweet. What do you think of these changes? Good or bad? Tell us below.